Hobart Brothers Co. recently announced it is commemorating its 100th anniversary. This milestone reflects a history rich in product innovation and determination that has driven the company’s success since it was incorporated by founder C.C. Hobart, his wife and three sons on March 24, 1917. During its 100 years of business, Hobart Brothers Co. has manufactured battery chargers, introduced its first arc welder in 1925, built all-steel homes and founded the Hobart Trade School, now the Hobart Institute of Welding Technology. The company also opened Hobart Ground Power in the 1940s, focusing on the design and development of generators for starting large aircraft. 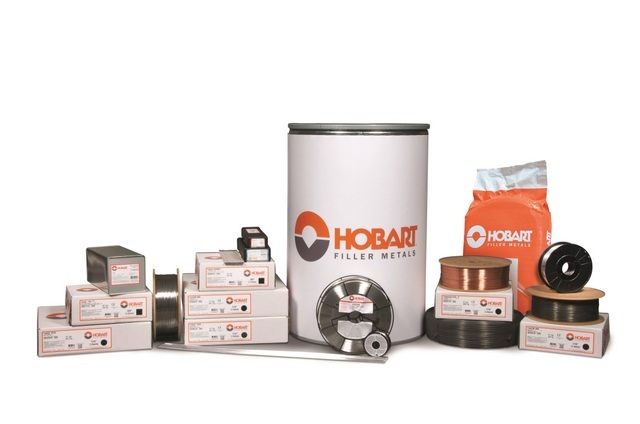 Today, the company is best known for formulating and manufacturing filler metals for the welding industry under the Hobart brand, as well as manufacturing welding power sources for the retail marketplace. Hobart Brothers Co. was family owned and operated until 1996 when it was acquired by Illinois Tool Works (ITW). The company will be celebrating its 100th year anniversary with private events for employees, retirees, members of ITW, and customers and distributors at its headquarters in Troy, Ohio. For more info on Hobart, click this link. You can do it!